Exclusively stocked by internationally renowned Persian rug specialist Masoud Mazaheri and his two sons, Koroush & Darius Mazaheri using their combined years of experience, taste and expertise. 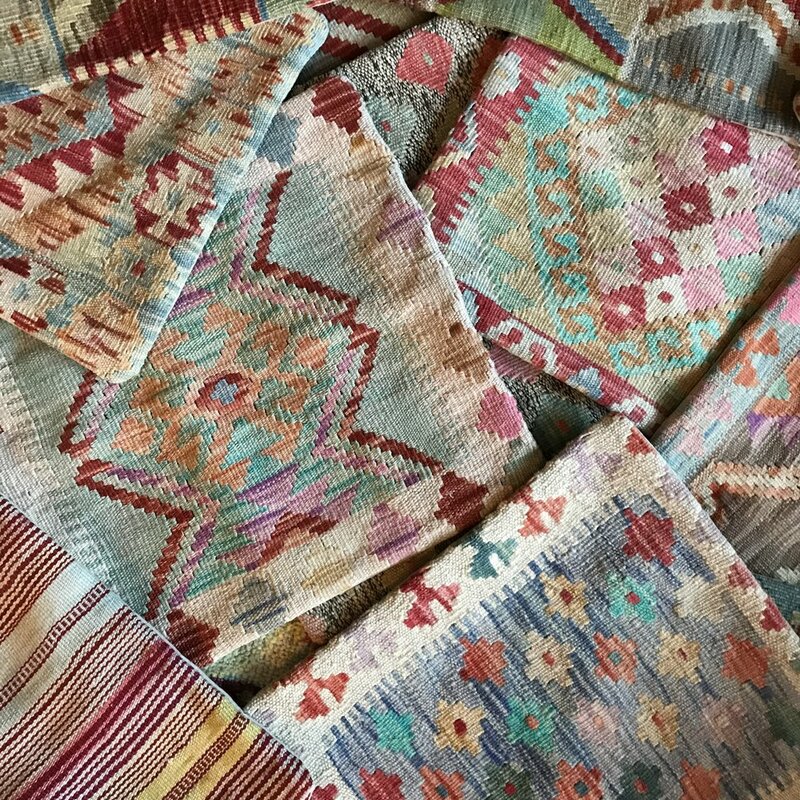 The shop will be stocked with a wide range of items at affordable prices, starting from as little as £35 for a hand-knotted Persian kilim. Step into Bakhtiyar Bazaar and you will be transported into the middle of a bustling Persian bazaar filled with gorgeous wonders gathered from across the vast terrains of Persia. With every step and turn you will walk deeper into an Aladdin’s cave filled with a collection of colourful and eclectic hand-knotted nomadic and tribal kilims, carpets, saddlebags, runners and more.